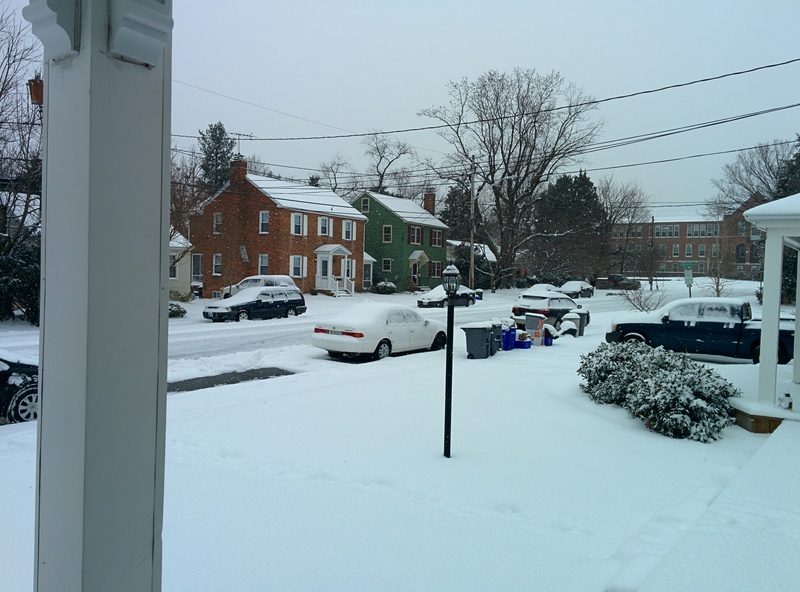 Annapolis is expecting its first significant snow of the year today, with a forecasted 6-10” of accumulation. As usual, I’ll be putting up pictures and videos throughout the day. The start of the snow, just before noon. 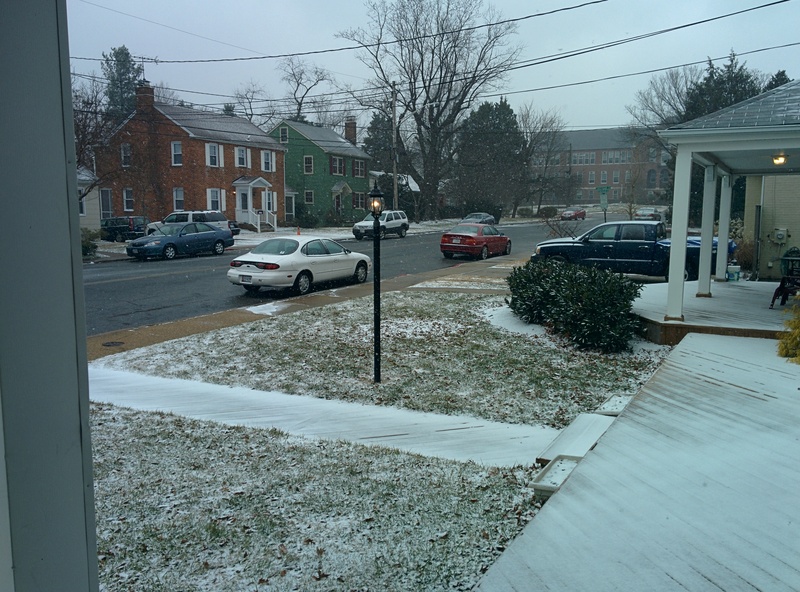 I set up a time lapse camera in my living room to capture the accumulation. I’ll have footage from that up later tonight or tomorrow morning. The snowfall has picked up, and so has the wind. Still very much in the thick of it. I just got back from taking a bunch of pictures & videos around downtown Annapolis, which I’ll be posting here shortly. I put together a time-lapse of the snow accumulation outside my apartment. My commute to work this morning is a perfect example of why companies should be shifting to telecommuting.